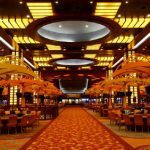 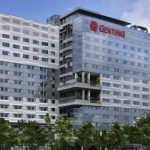 Genting Singapore improved its VIP gambling segment market share during Q4, which is setting the stage for further growth throughout the current year. 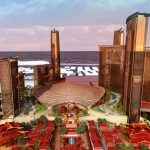 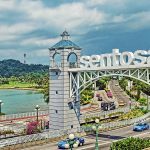 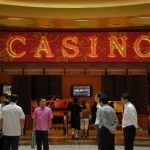 Resorts World Sentosa in Singapore, operated by a subsidiary of the Genting Group, has received an extension of its license. 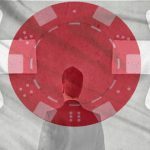 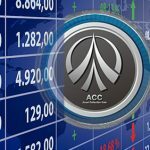 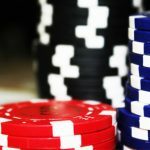 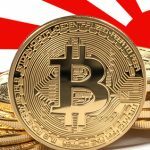 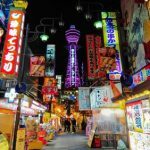 Global gambling operators are now making strategic business maneuvers in Japan as they gear up for the bidding of the first casino license in the country.